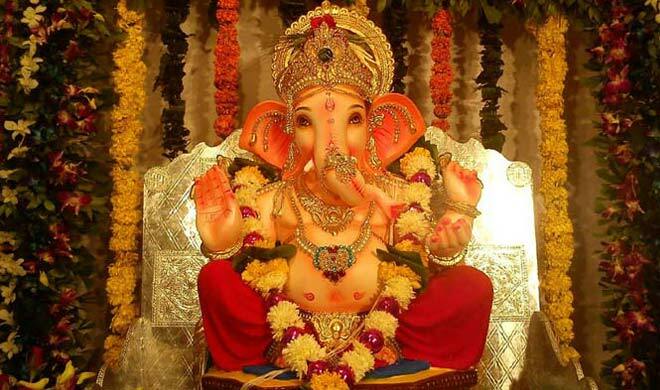 Angaraki Chaturth (अंगारिका चतुर्थी) is a Sankashti Chaturthi falling on Tuesday. It is considered highly auspicious among all Sankashti Chaturthi days. Sankashti Chaturthi (संकष्टी चतुर्थी) also known as Sankata Hara Chaturthi is an auspicious day dedicated to Lord Ganesha. This day is celebrated in every Lunar month or Hindu calendar month on the fourth day of Krishna Paksha (dark lunar phase or the waning phase).